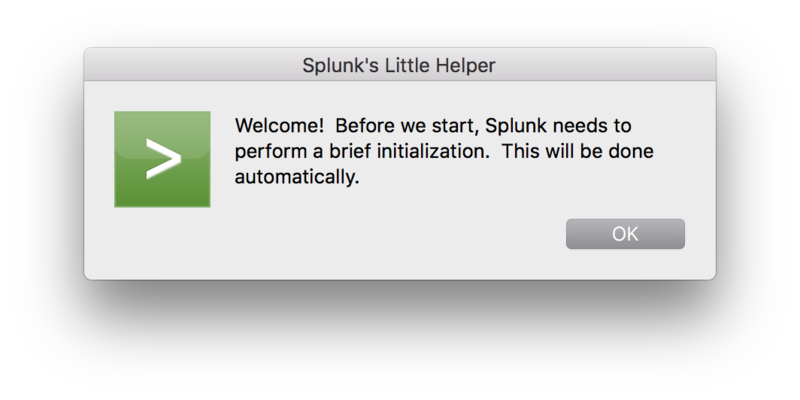 If you have ever run Splunk on Mac, you may have noticed a few dialog boxes titled “Splunk’s Little Helper,” helping you through certain steps of the installation and execution. 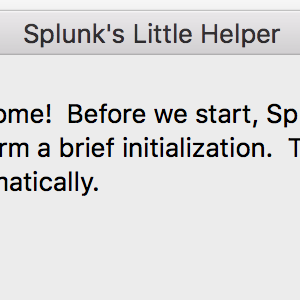 Amrit Bath spent “an interesting couple of weeks screwing around with AppleScript” and created this utility. 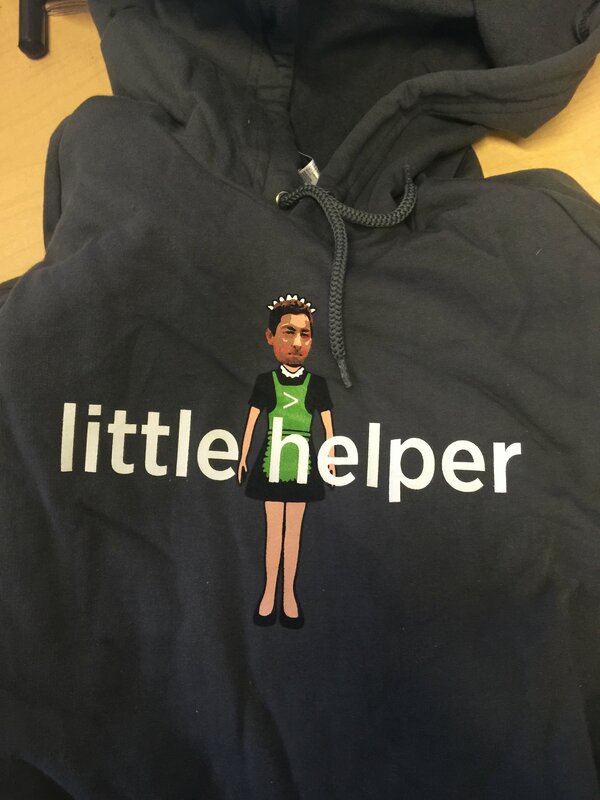 (He provides further advice on the experience: “here’s a tip: don’t”). 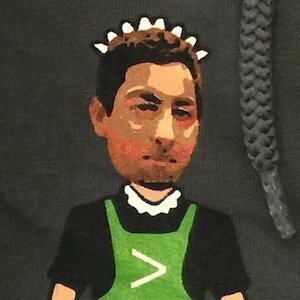 Subsequently, in keeping with Splunk Enginnering’s tradition of poking fun at its own developers, a hoodie featuring Amrit in a French maid’s outfit was distributed to mark the creation of this feature.